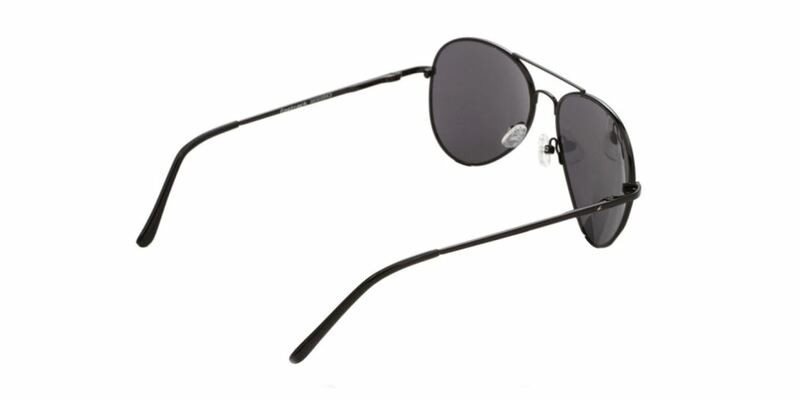 Fastrack sunglasses are specially manufactured as per international designs and quality standards. 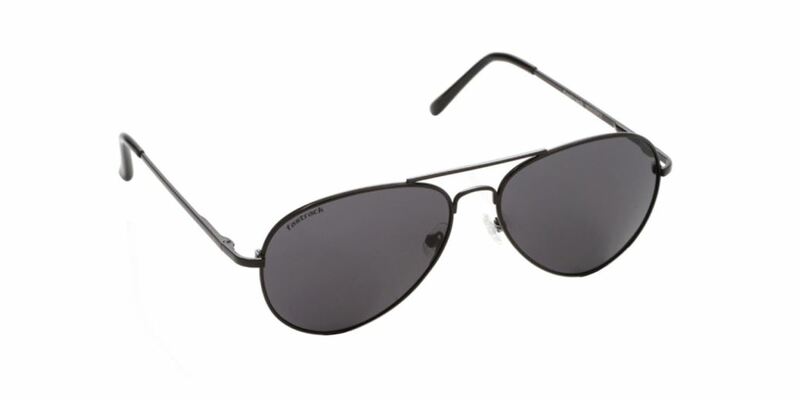 The Fastrack Black Aviator Sunglasses are ideal for flaunting the tough and rough look. 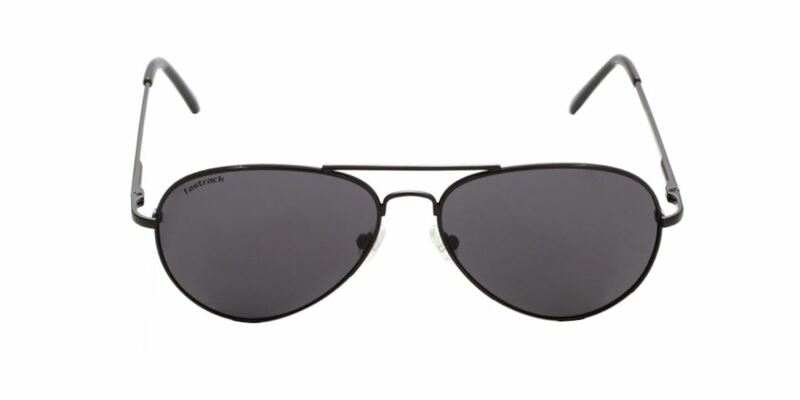 The high quality black frame with grey colored lens provides an edgy look that suits any formal attire.